By Jim Goodman, photographs by Joseph F. Rock. 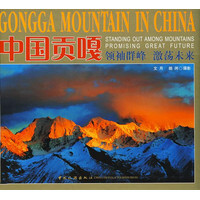 Zhongdian officially changed its name to Shangri-La in 2001. 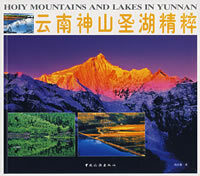 This is one of the regions where Rock did much of his exploration and research. 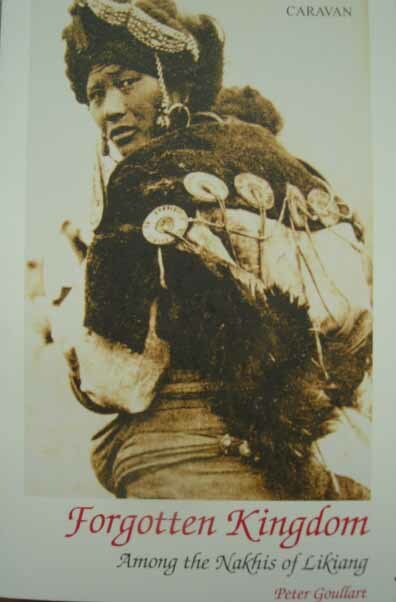 But when Rock first set foot in this remote China-Tibet borderlands in 1922, Shangri-La was chaotic and bandit-infested, the tribemen he encountered were not always friendly, the weather was given to sudden fierece blizzards, and the mountain trails were precarious. Moreover, his health was deteriorating and sponsorship was not was stable. Still, he explored this wild and lawless area, collected mule-loads of seeds and plants, researched the habits and traditions of the people, photographed all manner of bizarre ceremonies, and his body of work, left for posterity, is much more still. The voluminous books, papers and diaries written by Rock are the only resources for us to appreciate the vanishing traditions of the local people today. But his eccentric, petulant personality was notorious in Lijiang. He rarely associated with common villagers, indeed even other Westerners, only befriended the local chiefs and kings. His extravagant travelling style was legendary. His entourage was enormous, he has his own chefs to prepare food to suit his own taste, and even travelled with a portable bathtub. And his credentials were unusual to the point of being suspect.Though he only graduated from a high school back in Austria, he was a professor at the University of Hawaii. He was not a trained cartographer and photographer, yet he made maps for the American army, and his photographs constitute a great documentary of western China. Rock and his legacy have remained cloaked behind a veil of rumour and misunderstanding. 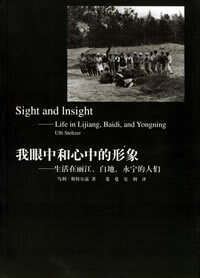 This book, providing a new perspective, sheds light on his life and western China in the 1920's and 30's. It reprints most of Rock's photographs that were published in National Geographic Magazines between 1925 and 1935, and includes 3 maps. 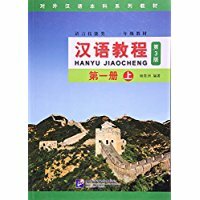 This fascinating book provides valuable information about western china's geography, flora and fauna, ethnography and history of early twenty century. New Paperback 19*25 cm, 196 pp.